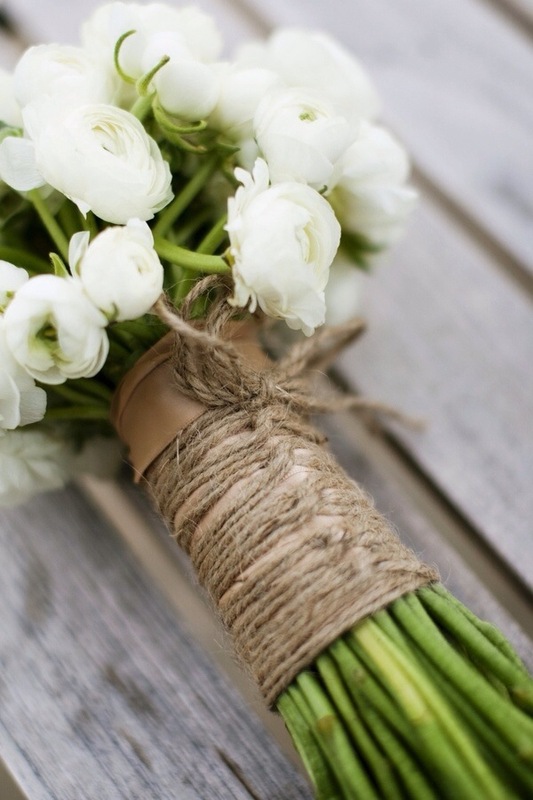 Home > Bouquets > How to create a rustic bridal bouquet! 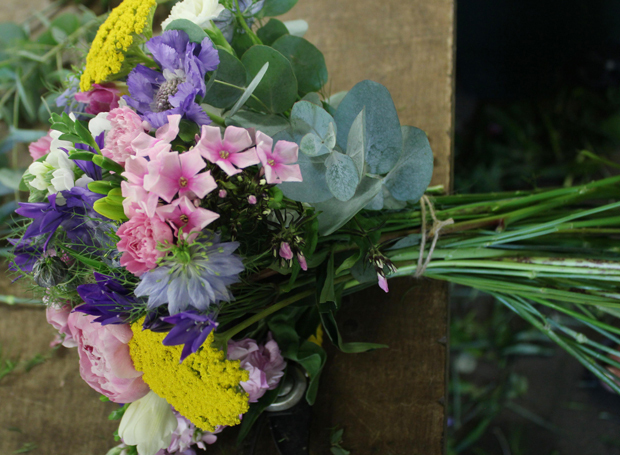 Wedding flowers can be (if you let them) an astronomical wedding expense. I spent over £2,000 on my wedding flowers, and a good part of my budget too. That’s totally fine, and I never regret that descision. I do appreciate though that we are all different and we all have individual priorties. 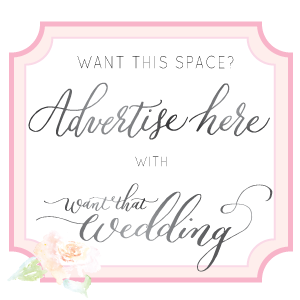 So what if I told you that you can create your own piece of wedding pretty for a fraction of the cost? 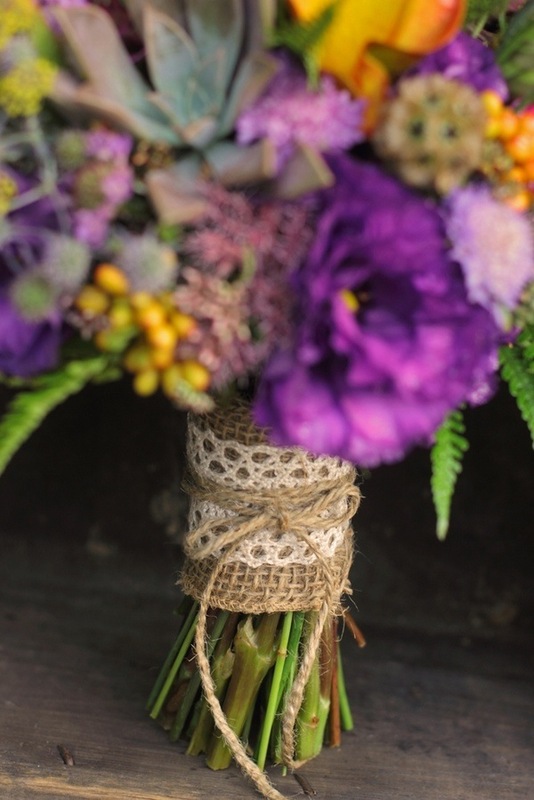 Making your own wedding bouquet needn’t be a daunting proposition, especially if you’re wanting a whimsical and rustic bouquet. 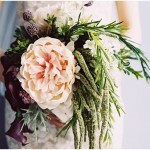 The beauty of these bouquets is, they are meant to look looser and more organic than your traditional wedding posy. Great British Florist have created this easy to follow, how to tutorial to help you create your very own wedding masterpiece. Prepare your plants and flowers ready for action by removing all of the lower leaves and thorns, then organise them into piles of the same species. Tip: you could do this in the garden with a green waste bag handy and save the mess indoors. Choose your starting flower. This could be a feature flower such as a Garden Rose or gorgeous Hydrangea. You might even want to add two or three starting flowers if they’re not too big which you can work around from each side. Now you’re going to make a ‘bunch’ by adding your greens and smaller, delicate blooms such as stocks and freesia around the main flower to give texture. Break up the colour of these smaller flowers with your foliage to achieve some interest and texture. 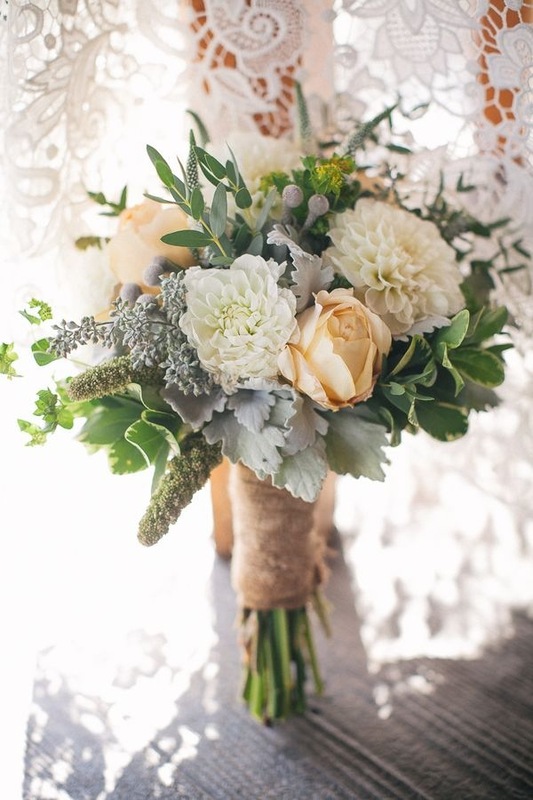 I would use something like Parvi which will add a rustic feel to your bouquet and a small amount of eucalyptus for its beautiful silvery green colour. 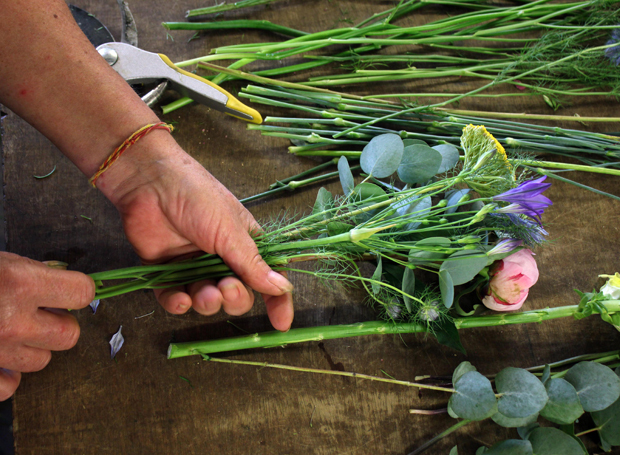 Tip: Keep twisting/turning your bouquet in the same direction as you’re adding your plants, and ensure that your stems are lying nicely together as you go. Hold your flowers away from you and check that they’re looking as you’d like them to from all angles. We love our bouquets to look natural and wild, and if you do too then I wouldn’t worry too much with how neat they’re forming, and at this point don’t worry about the different length of your stems, but do pull away any bits of flower or leaves that won’t be seen. Once you have a nice layer around your centre you can start to introduce some more feature flowers along with your delicate types and foliage, remembering to use a good mix of colour and textures as you go. 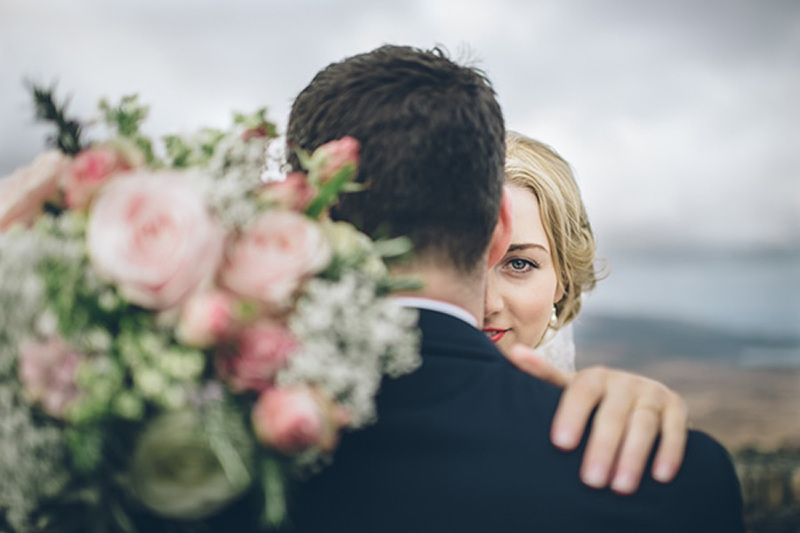 At this point, the head of your bouquet should be forming a soft round shape. You might want to emphasise some pieces by teasing your plants up or down, and this will certainly add to a rustic look. Once you have your bouquet to the desired size, add a small ring of greenery around the outside which will keep your arrangement looking relaxed. Now it’s time to tie everything up! Just check your flowers from all angles to make sure you’re happy and it’s also a good idea to stand in front of a mirror to check the size is right. Hold the stems just under the base of the flowers (around two inches from the top), take your twine and loop one end (5cm) around the little finger of the hand you’re holding the bouquet with and using your other hand, wrap the rest of your twine tightly round the stem working upwards from your index finger until you have 5-10cm left and tie a double knot with what you have looped around your little finger. Now we’re going to cut the stems. Lay your bouquet in front of you, and l would recommend leaving at least two hand widths of stem, although this is purely your choice. Take your shears and cut two or three stems at a time making sure you’re keeping your shears vertically upright to give a clean cut. Now for the finishing touches. 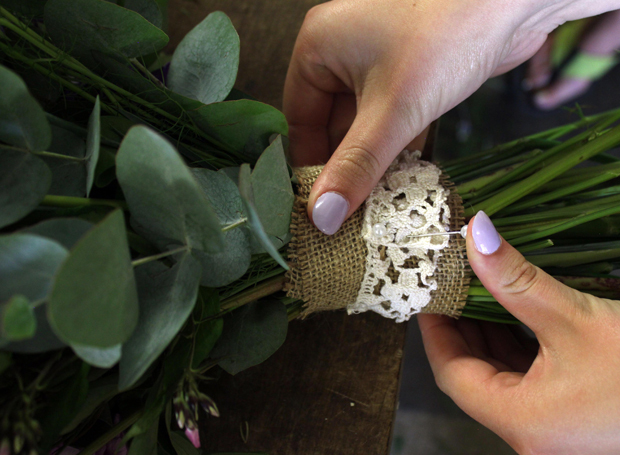 Take one end of your chosen ribbon/lace and cover the twine that is holding your bouquet together. Again, how much you want to add is entirely up to you. Pull the fabric tight, take your pin, and push up through the ribbon and towards the flowers at a 20% angle in to the stems. If you can’t get them in, don’t force them, just change the angle slightly. Two or three pins should be enough but you can add as desired. Voila! 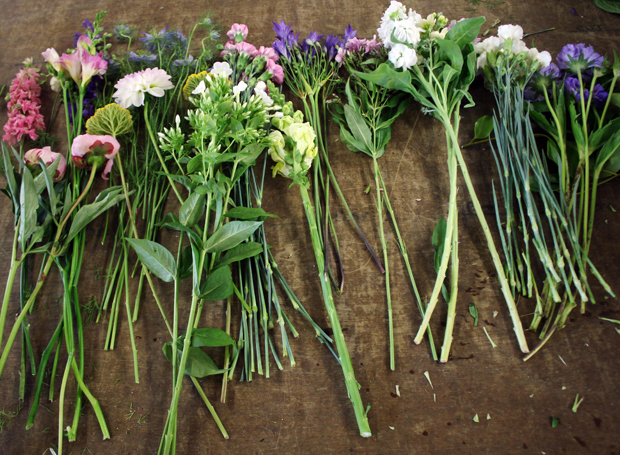 Now your wedding flowers should now be perfect! 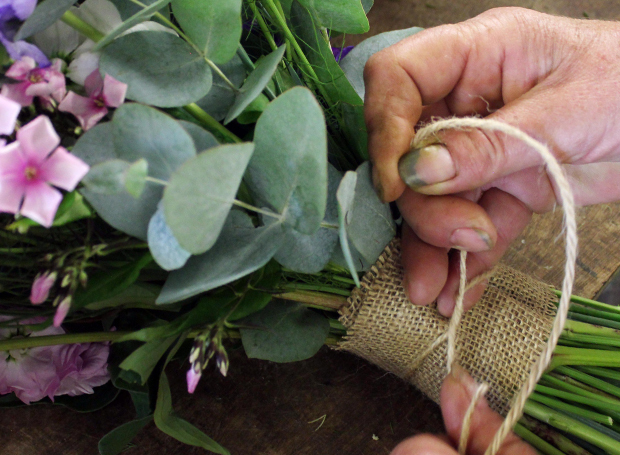 This tutorial was created by Great British Florist. 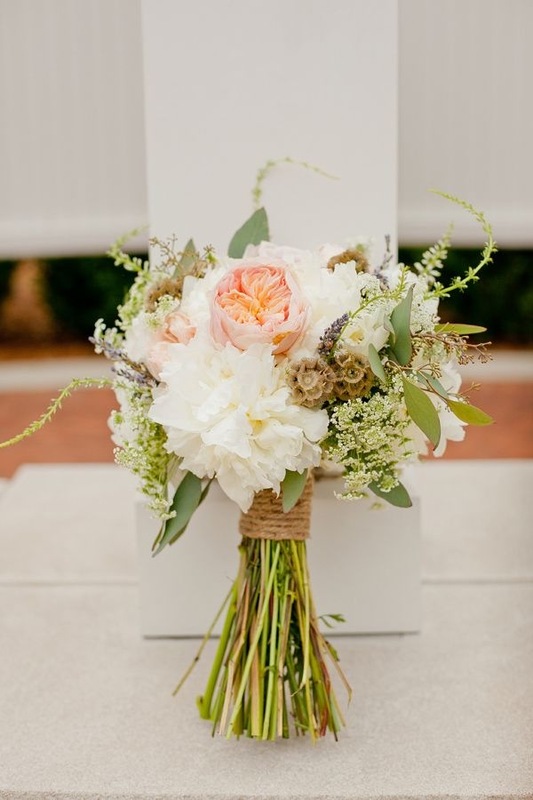 These rustic wedding bouquets are super pretty aren’t they? 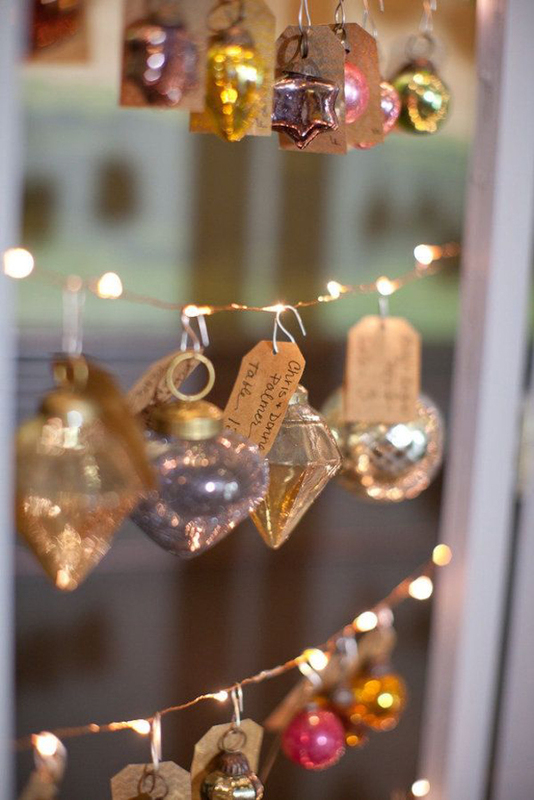 To get that rustic touch use twine, burlap, hessian, lace or any old shabby chic material you can get your hands on! So there you have it! 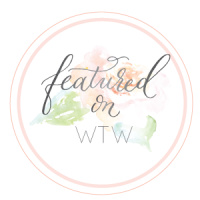 If you’re wanting to save a bit of money by sorting your own wedding flowers, this is the perfect how to tutorial for making your very own pretty rustic wedding bouquet. 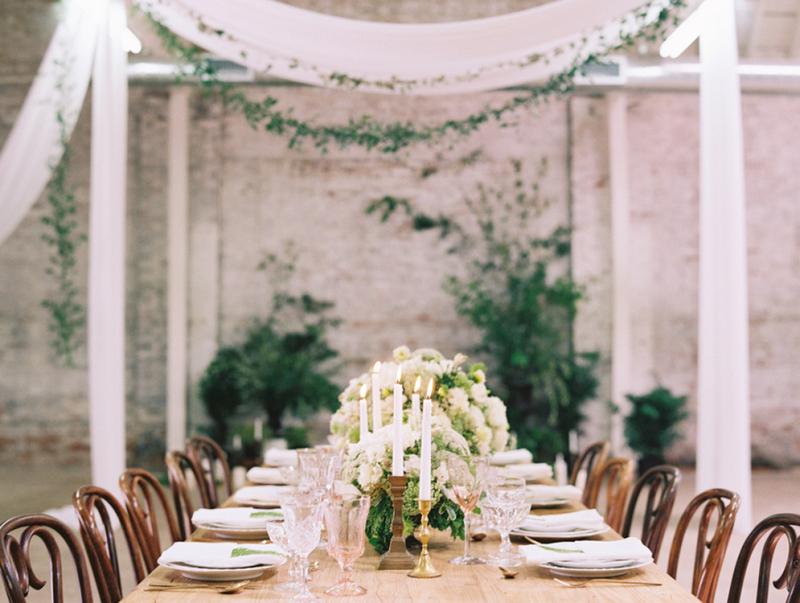 Are you planning to organise and design your own wedding flowers? Would love to hear all about your ideas. If you cut your own flowers, they need to be put in water for 24 hours before you arrange them or they will most likely droop. 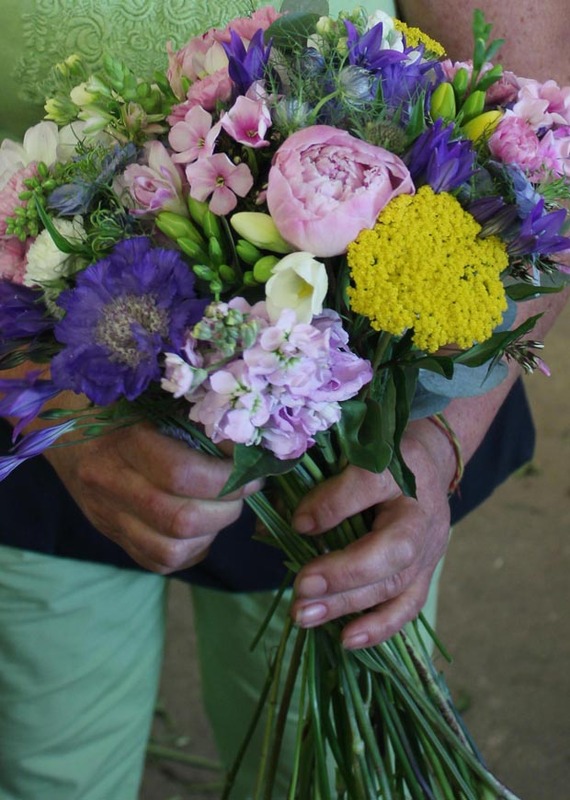 Don’t forget to research or check the suitability of your chosen flowers for a hand-tied bouquet! Not all flowers and foliage will be suitable and you don’t want them to look wilted on the big day! Certain flowers are only suitable with extra help such as wiring and taping, and that is where the skill of an experienced florist comes in. 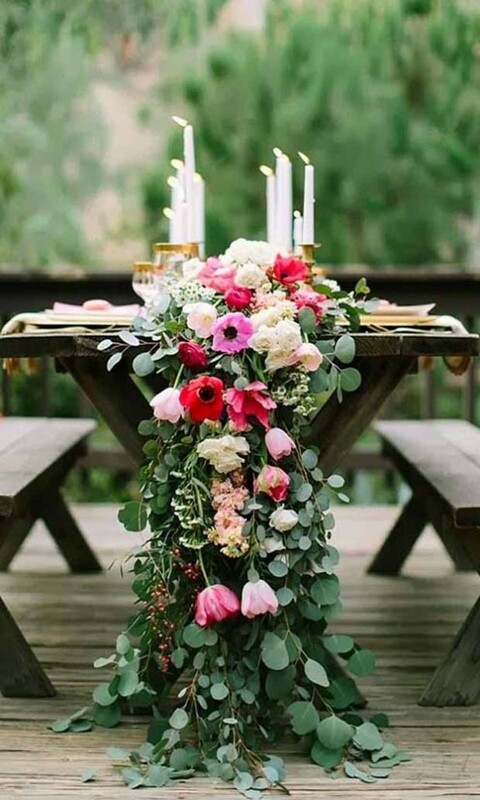 However, if you find tying your own bouquet too daunting or too much of a risk to take for your wedding, table and other venue arrangements are less complicated – especially if you choose the rustic, just-picked-in-the-garden look. Great post! 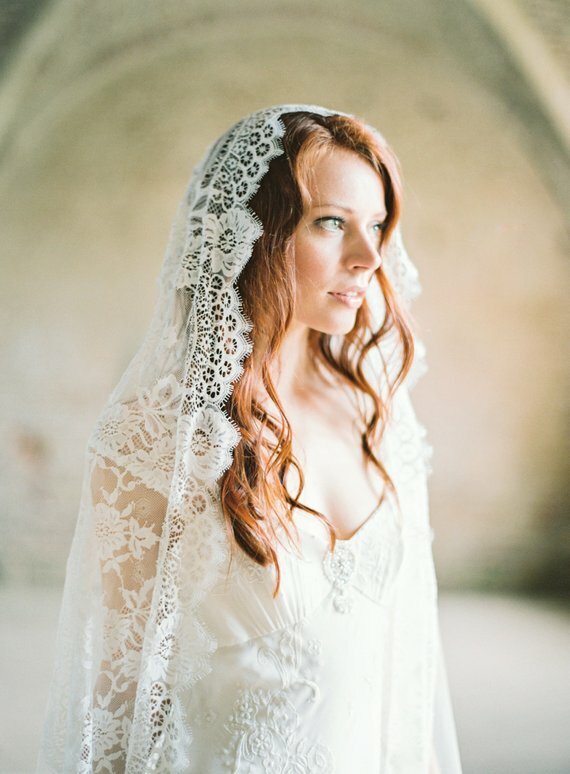 Inspiring for the brides, who wants to make their own handmade bouquet. These look beautiful. On the bouquet that is shown in the picture above what are all the flowers in the bouquet? Depends on which bouquet. 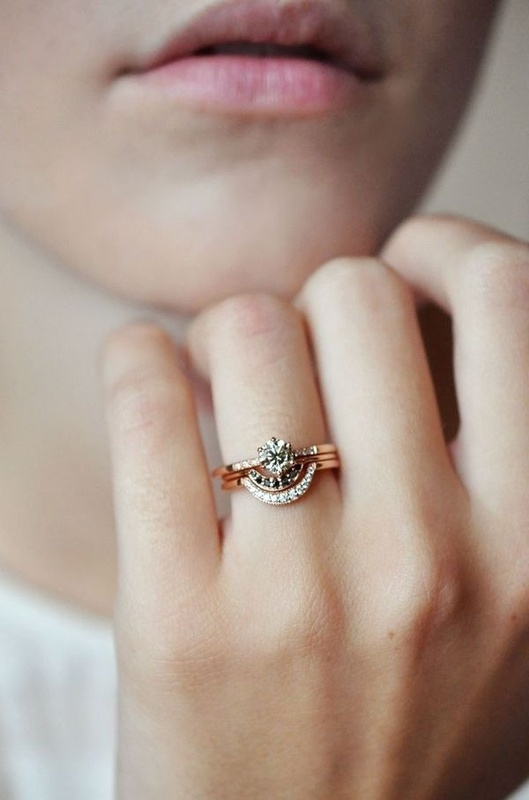 The second one has things like mums, dusty miller, and roses in it.